I like to thank Priya for giving me an opportunity to guest host her wonderful event . 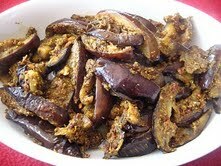 I recieved 30 delicious entries . I Thank each and everyone who participated in this event and am happy to post the roundup. 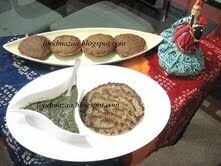 Shobha of Food Mazaa sent thsese delicious Moongdal Roti's/Puris and Baghare-Baigan recipes. 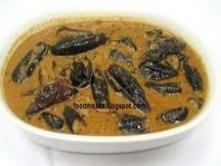 Latha of A Peek into My kitchen have sent this delicious recipes Sambar - Restaurant Style that goes very well with Idli /Dosa and Kathrikkai / Brinjal curry. 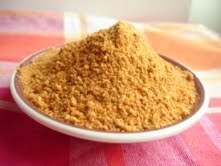 Divya of Divyazeasyrecipes sent this delicious Powder to be served with Hot Idli's/Dosa. Rekha of Shahi Rasoi sent this spicy Baby corn masala , which can be served with Chapathi's. Chaitanya of Raja food sent this Karapodi that can be served with rice and Idli/Dosa. 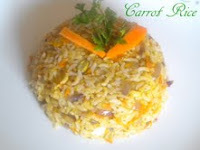 Kaveri Venkatesh of Palakkad Chamayal sent this delicious Carrot rice - a perfect lunch box recipe for kids. Swathi Vasanthdesikan of Sanjeevani has sent these healthy delicious recipes, Snake Gourd chips, Potato Potato baby corn fry and Banana Stem curry. 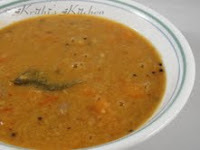 Krithi of Krithi's Kitchen send this Aromatic sambar to be served with hot Idli's/Dosa's. Denny of Oh Taste n See has sent a healthy delicious drink - Sukku malli Kaapi , spicy Khatte-baingan masala that can be served with chapathi's and Grape gojju to be served with rice. 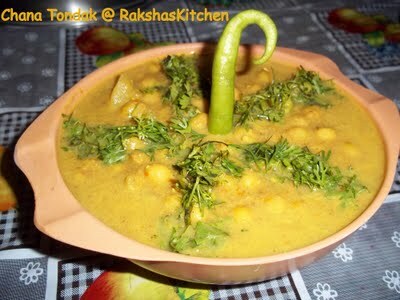 Rani acharyulu of Home made vegetarian recipes send this spicy delicious Baby Potatoes Delight that can be served with hot rice / Chapathi's . 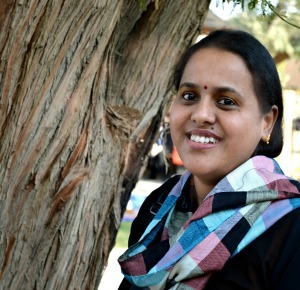 Dhyuthi of Mélange ! sent this delicious Varutharacha Sambar. 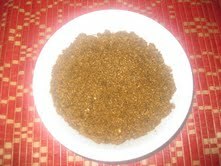 Prathima Rao of Prats corner sent this flavorful delicious Kottambri Thambli to be served with hot rice. Priya Srinivasan of Enveetu Kitchen sent this spicy Mixed dal powder that can be served with rice. 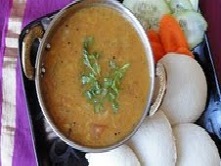 Priya Mahadevan of Now Serving send this aromatic Mysore rasam that can be served with hot rice. 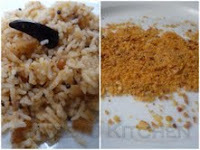 Priya of Priya's Easy N Tasty Recipes sent these delicious reicpes Varuthu Aracha Vendakka Poriyal/Okra curry,Pearl Onion Pulao,MW Tandoori Paneer Tomato Pulao. Raksha of Raksha's Kitchen sent this healthy and delicious recipe - Chana Tondak/Goan Chana Masala a traditional dish of Goa. 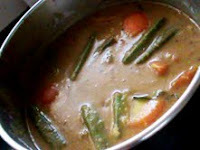 All the dishes look wonderful! 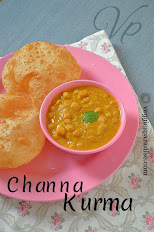 Great roundup..
Love the platter of awesome dishes.. great roundup! 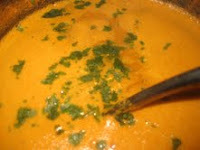 Great round up.Nice collection of recipes. 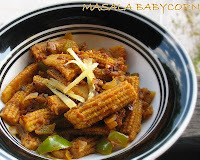 Thanks a ton for this wonderful roundup dear...so many delicious dishes..
My brother who spent the last 5 years in the Middle East walked by and saw the Baby Corn Masala. He took one look at it then said go get the recipe, post it on my wall, we're having that tomorrow. Oh yeah!